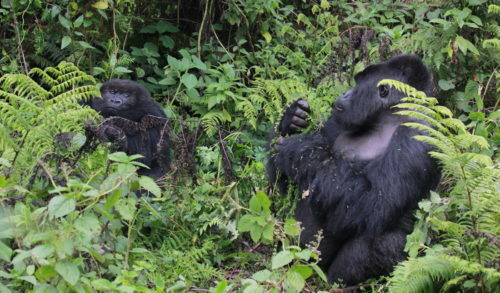 We often receive inquiries from people wanting to know how they can help gorillas as well as other wildlife. This is an important question and one that requires a multi-part answer. 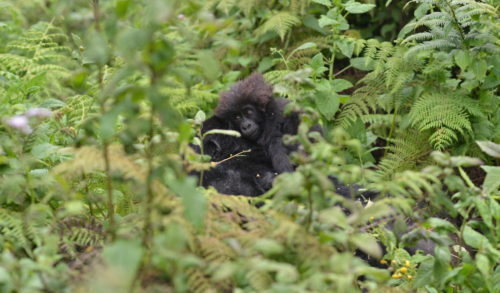 Successfully saving endangered gorillas in their habitat in Africa – which is the mission of the Dian Fossey Gorilla Fund – requires ongoing, long-term protection and monitoring in the forests every day. 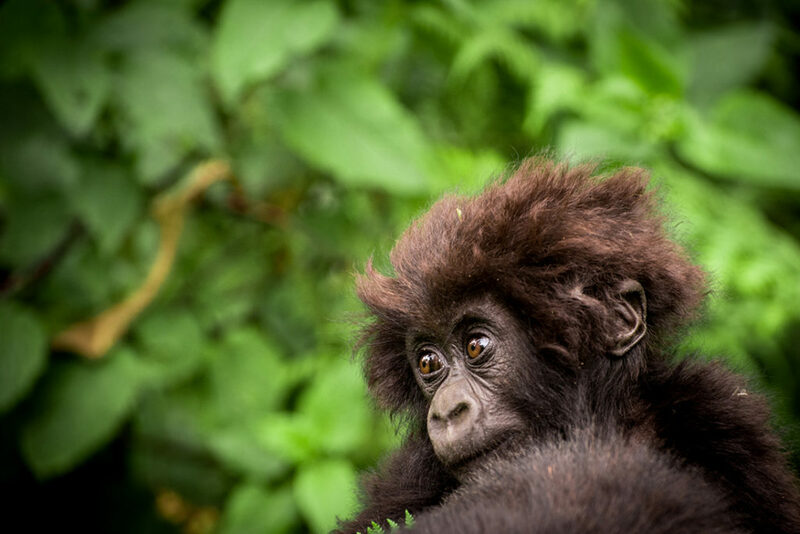 We do that for mountain gorillas in Rwanda and Grauer’s gorillas in the Democratic Republic of Congo, with teams of dedicated trackers, anti-poachers and scientists. 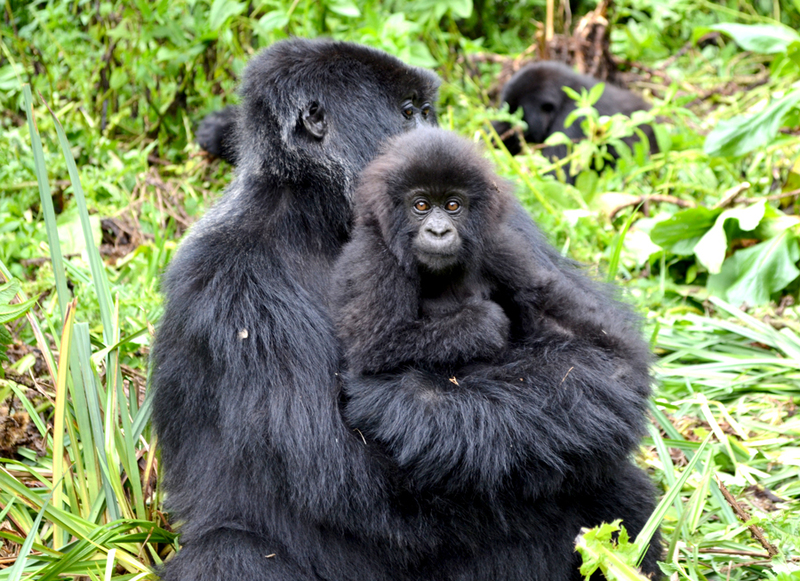 This is an expensive effort and we are dependent on donations to carry out this critical aspect of gorilla conservation. Your support here is crucial. For those in the United States, ask your lawmakers to continue to support the Great Ape Conservation Fund, which provides money and access to additional funds to support a number of field projects around the world. There are metals mined from gorilla habitat in the Democratic Republic of Congo that are used in cell phones and other electronics. 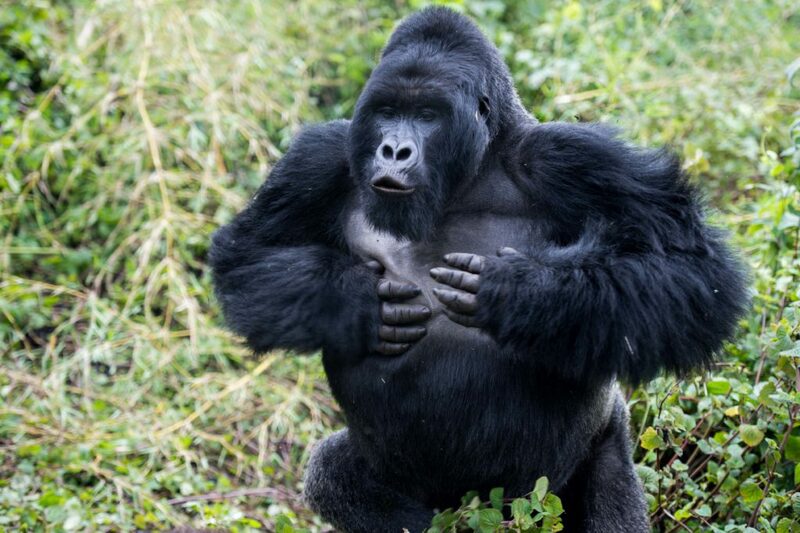 If you commit to recycling your cell phones and other electronics, this will help reduce the demand for these metals (and the hunting that often occurs due to mining camps in the forests) and thus help protect gorillas and their habitat. Eco-Cell is one recycling company that gives back to conservation groups. And of course participate in recycling of any other product that can be recycled! 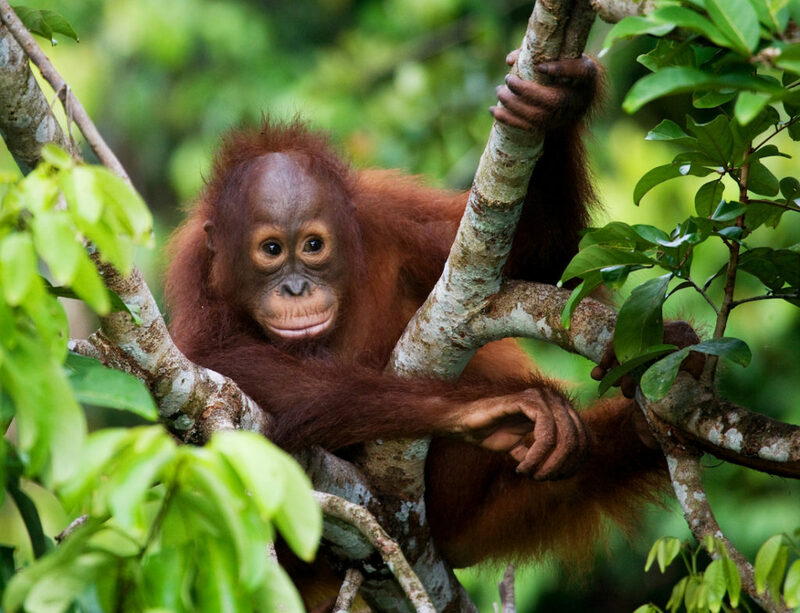 Similar scenarios affect other wildlife, such as endangered orangutans, whose forest habitats in Asia are being decimated by harvesting of trees for palm oil, which is used in food and cosmetics. A good conservationist will look for products that either avoid palm oil or use palm oil from sustainable sources. Looking for products made from sustainable wood sources is also important to protect critical forests, as are other products that are eco-friendly and/or recyclable. 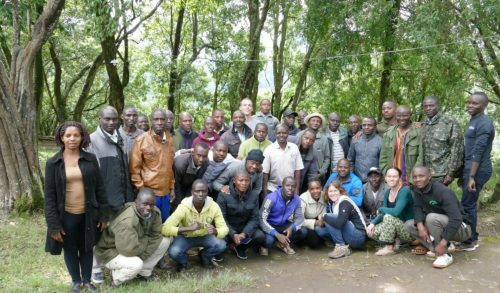 It is important not only to learn more about gorillas and the conservation needs of all wildlife, but to help others become more aware as well. Our natural environment, including endangered species, desperately needs our care, attention and awareness. Also, make sure everyone you know understands that wild animals do not make suitable pets. This will protect both animals and people, and help reduce the worldwide exotic pet trade. 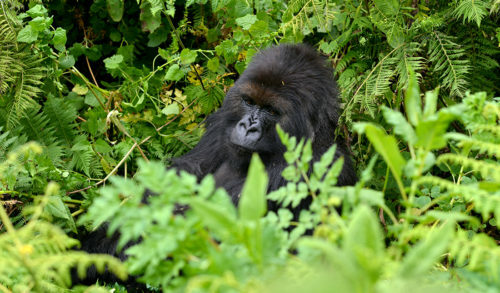 You can learn more about gorillas on our website, our “Learning and Fun” section is a great starting point. Share this list with everyone in your social network to let them know of some of the ways to protect endangered species and their habitats. 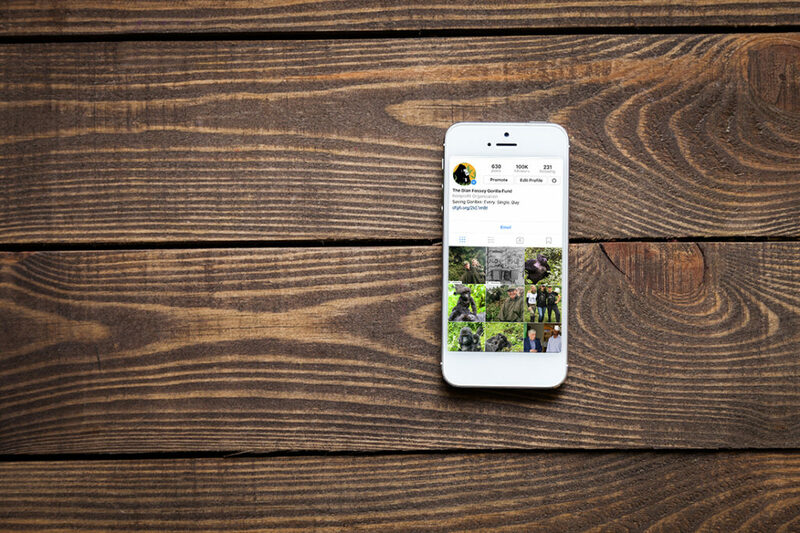 and be sure to follow us on social media if you don’t already. 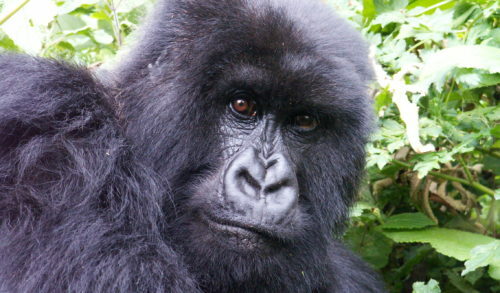 Our handle is @savinggorillas!